The Case of The Man Who Swore at a Cop | Michael A. Ventrella, Esq. The remark was uttered at 2:02 p.m., August 17, 1999, on Route 115 and Mountain View Estates and since then the obscenity directed at officer Robert Bashore has become the crux of a burgeoning dispute over whether swearing at a law officer is a crime. The case has wended its way through the courts and is now appealed to Superior Court, where it will be heard on Oct. 3. Hearing that, Bashore left the scene of the traffic stop and followed Sprovach to his residence. Sprovach refused to cooperate with Bashore, whom he knew. Subsequently, Bashore leveled several charges against Sprovach, including three motor vehicle violations, fleeing and eluding arrest and disorderly conduct. During a preliminary hearing before District Judge Richard Claypool, several charges against Sprovach were bound over for trial and a few were dropped. 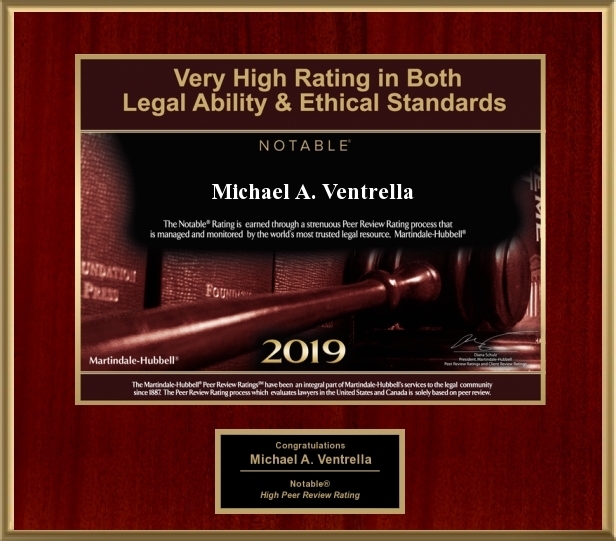 At the juncture, Public Defender Michael A. Ventrella, representing Sprovach, filed a pre-trial motion with Common Pleas Court Judge Linda W. Miller to suppress the charges against Sprovach. The public defender contended that the disorderly conduct charge stemming from the epithet formed the basis of all of the other charges. Miller’s ruling noted that while Sprovach was willing to plea guility to some offenses, the District Attorney would only accept a plea to a first degree misdemeanor. Assistant District Attorney Jonathan H. Kurland, filed an appeal of Judge Miller’s decision arguing that Bashore had reason to suspect Sprovach had violated traffic laws even if the disorderly conduct charge was incorrect. Kurland appealed to the Superior Court that it was swearing at Bashore and Sprovach’s driving, not the cursing, caused the officer to charge Sprovach with motor vehicle violation. Sprovach countered that the traffic charges were “bootstrapped” onto the original charge of swearing at Bashore. “Note that if Mr. Sprovach had slowed down momentarily to ask the officer for directions, we would probably not be before the court today,” said Sprovach’s attorney. The Superior Court dismissed the District Attorney’s appeal.